There was no nomination for the additional candidate(s) which we announced on Tokyo Bulletin No.111 issued on the August 24, 2018. We plan to resolve the election of officers and Executive Committee members which announced on the Tokyo Bulletin No.111 on the next Annual General Assembly. Therefore, they will serve as the post of officers and Executive Committee members from January 1st, 2019. 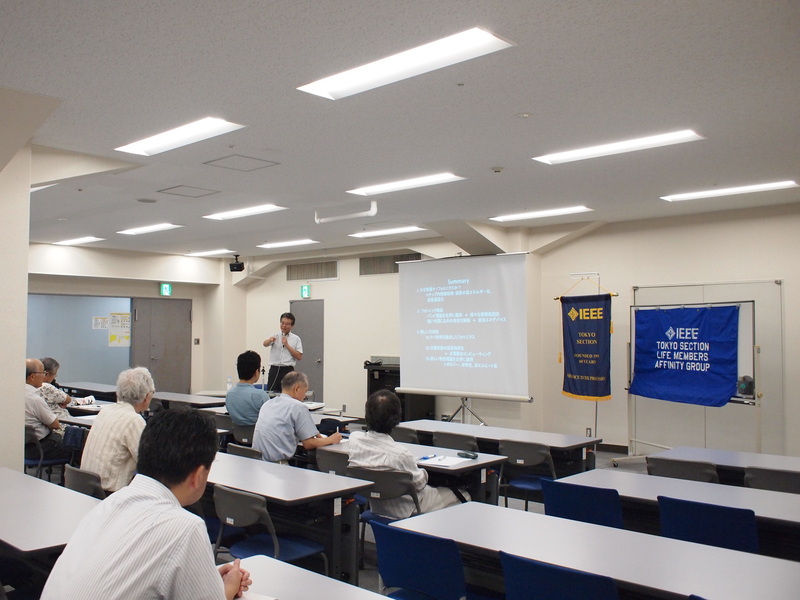 The 2018 Fifth Lecture of IEEE Tokyo Section was held on September 6th, 2018, at Kikai Shinko Kaikan with 18 participants. Professor, Department of Physics, Tokyo Institute of Technology. 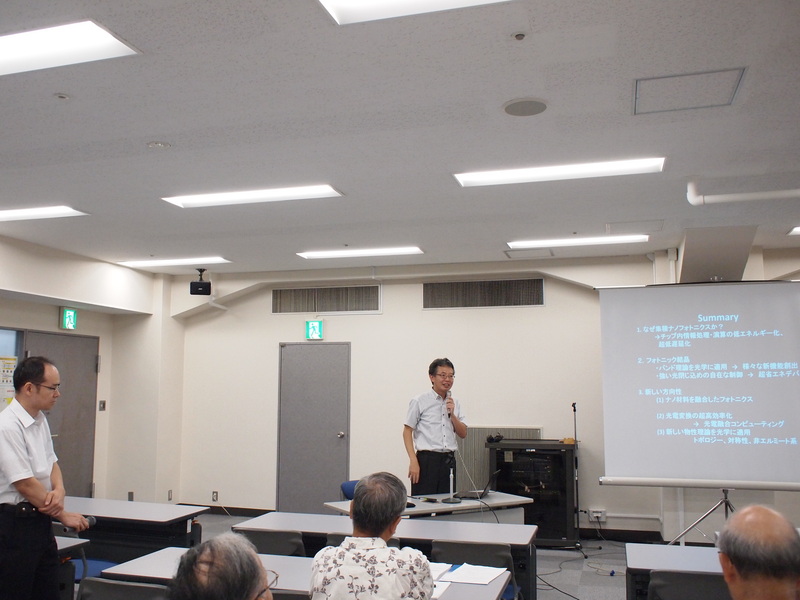 ” Integrated nanophotonics based on photonic crystals “. LMAG Tokyo has hosted a tour based on IEEE Milestone certification since 2016. 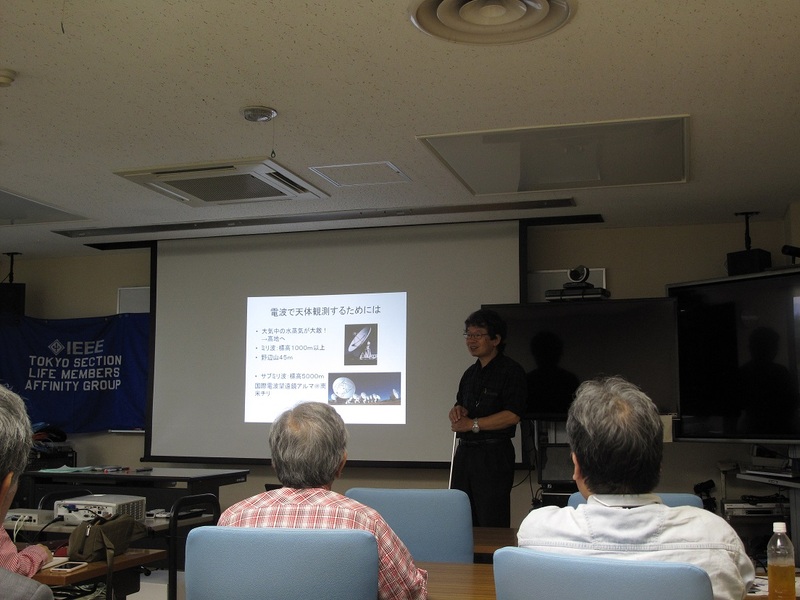 This year, a tour was held at NAOJ, Inter-University Research Institute Corporation, National Institutes of Natural Sciences, National Astronomical Observatory of Japan, in Nobeyama, Minamimaki, Nagano, on September 10, 2017. The “Nobeyama 45-m Telescope” was certified as IEEE Milestone in 2017. The number of participants of this event was 18. 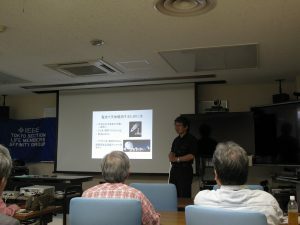 Prof. Kenichi Tatematsu, Director, NAOJ Nobeyama. 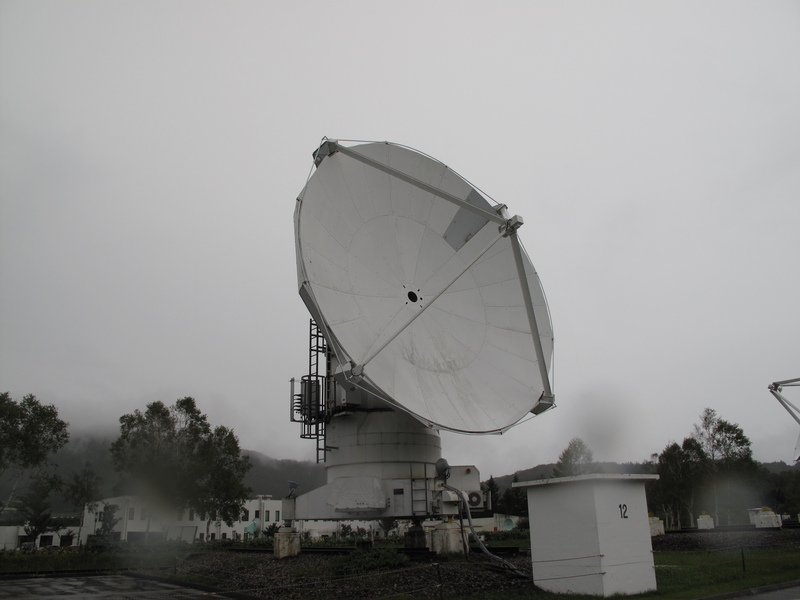 ” Nobeyama 45m radio telescope reveals the appearance of the universe “. After the lecture, participants had a tour of facilities and received explanations of brief outlines. 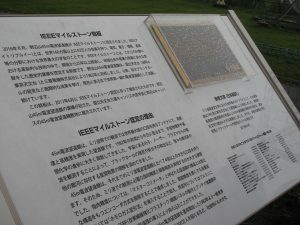 After the tour, they enjoyed the social gathering. 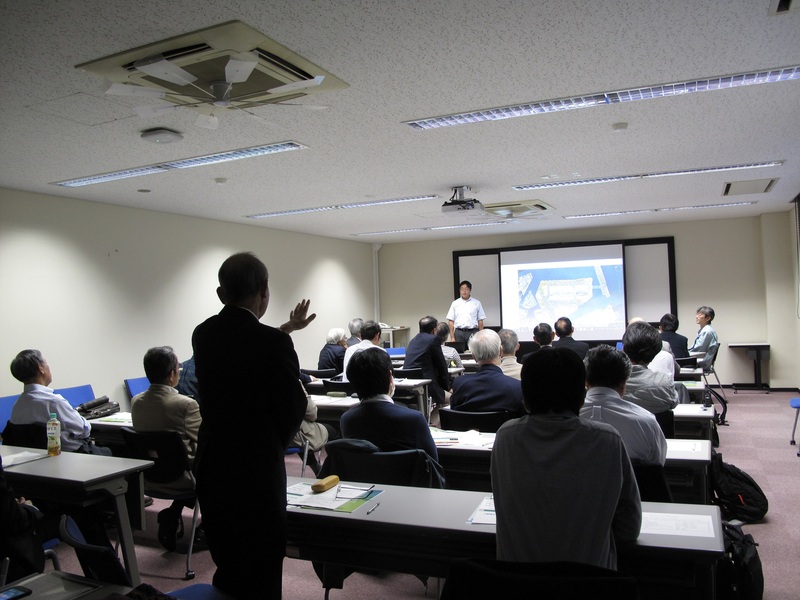 LMAG Tokyo held “ENRI”, Electronic Navigation Research Institutethe, National Institute of Maritime, Port and Aviation Technology Tour and Lecture Meeting on September 27, with 24 participants. Dr. Shigeru Ozeki, Director, Electric Navigation research Institute. 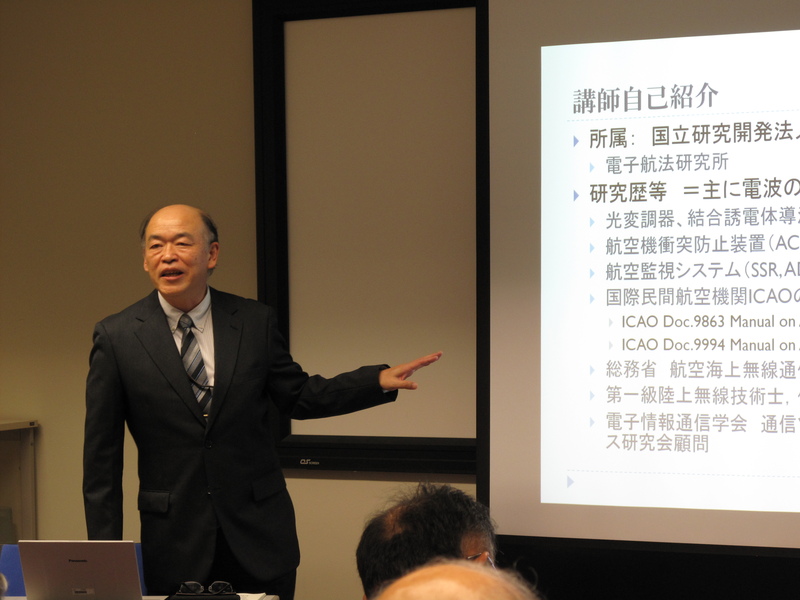 ” What is air traffic control “. 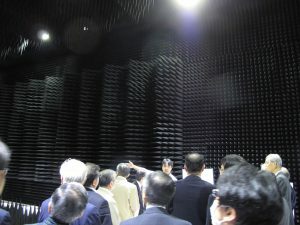 After the lecture, participants received explanations of brief outlines through the tour of facilities such as flight simulator, radio anechoic chamber. 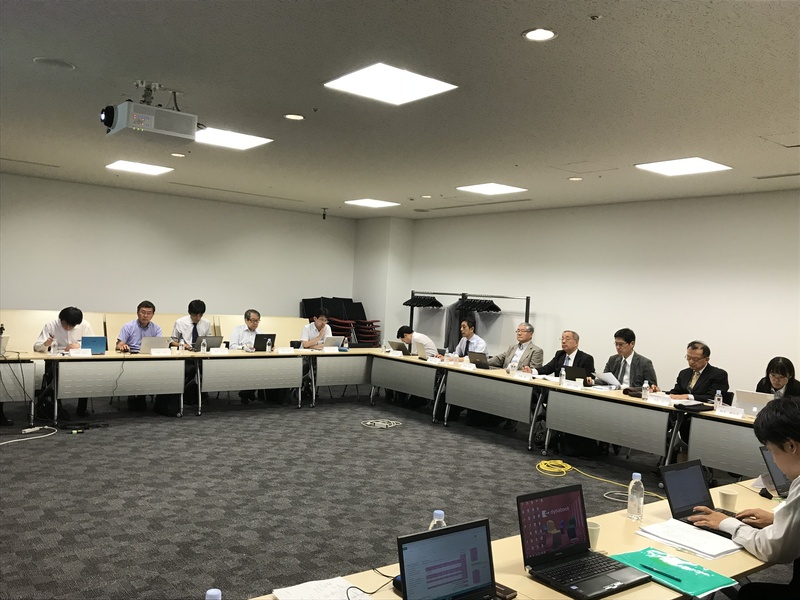 The 2018 Third Meeting of Tokyo Section Executive Committee was held on Friday, September 28, from 3:00 p.m. at UDX Conference, Akihabara, Tokyo.